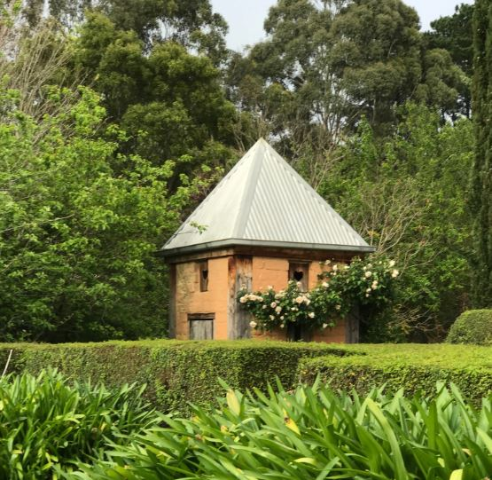 A romantic garden designed by Marian and Bryce Somes to complement a French style rammed earth home, mud brick barn, dovecote and palais de poulet. 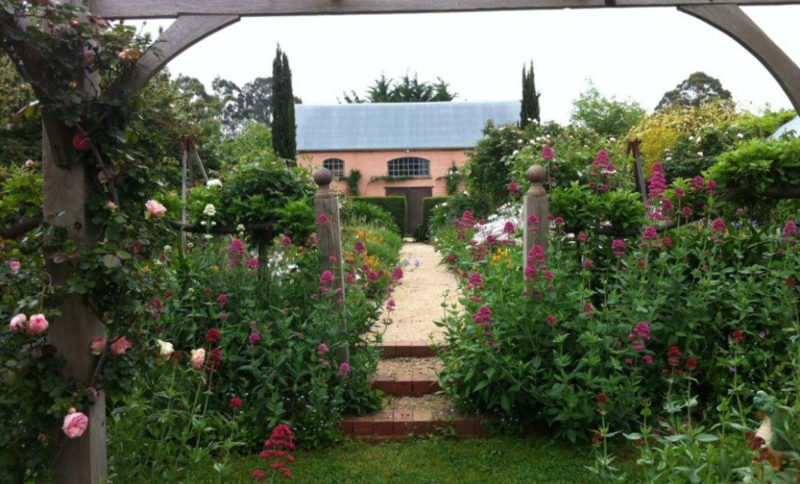 Parterre beds in the front of the house are crammed with roses,perennials and annuals. 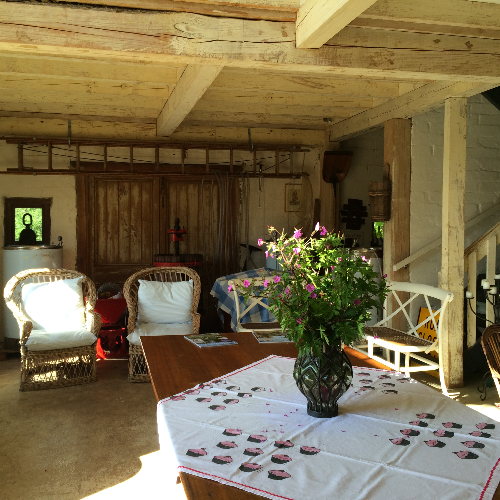 Crab apple and dogwood walks lead to rambling gardens and old fashion roses. 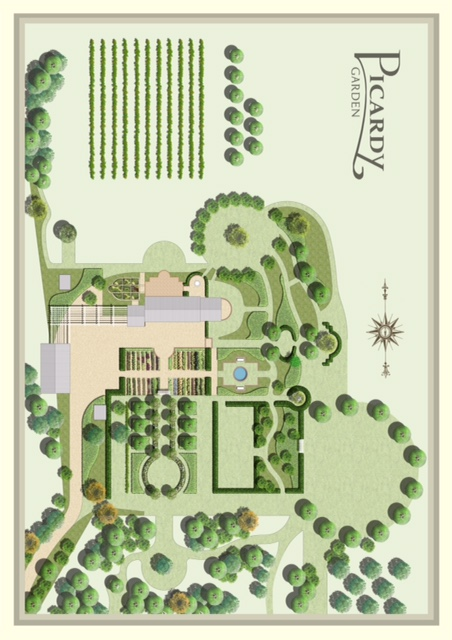 A herb garden, small vegetable garden, orchard and olive grove complete the picture. 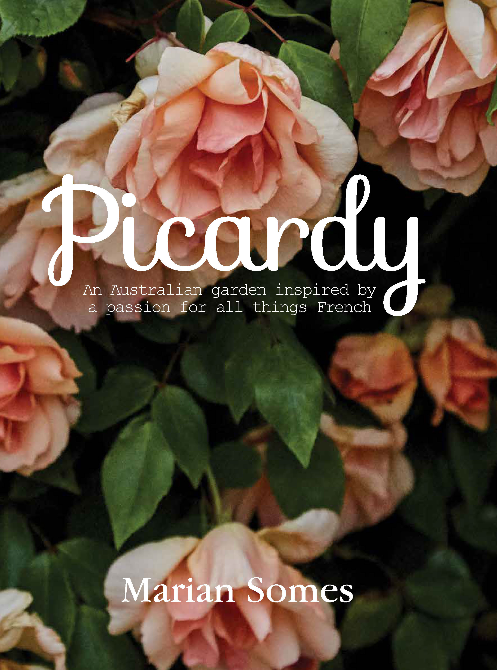 Signed copies of Marian's book 'Picardy' tracing the garden history will be available. 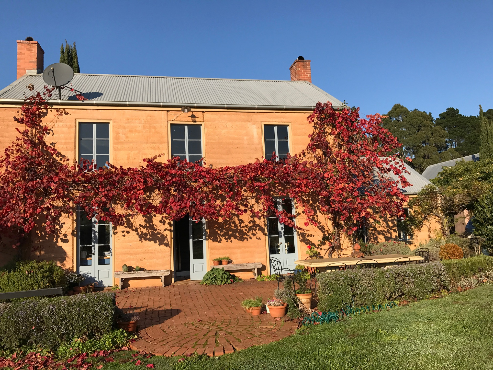 Annual Rainfall avg: 1104mm. Summer avg. 221mm. No. of rainy days: 74 Winter avg. 304mm.